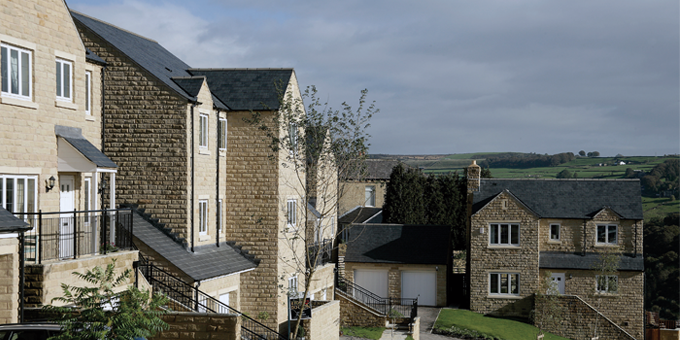 Natural slate was the perfect choice for the roofing at Ripponden Housing development in West Yorkshire (United Kingdom). 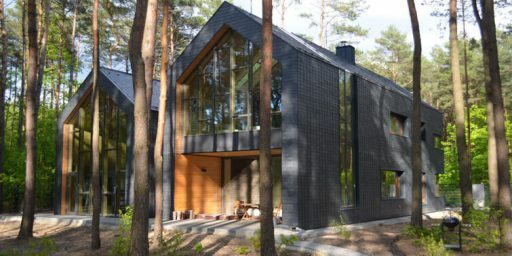 CUPA 12 was specified for the project because of its exceptional consistency of thickness and surface appearance. 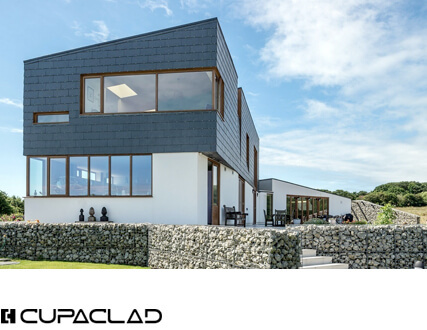 Our CUPA 12 natural slate is a grey slate with smooth matt surface. 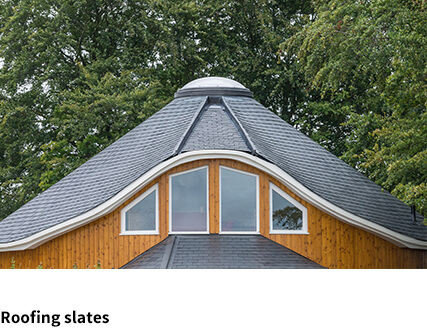 Split to an average thickness of 4 and 6mm in several formats including rectangular, square, half moon, schuppen and fischuppen. 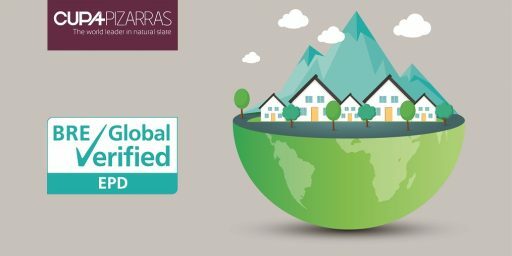 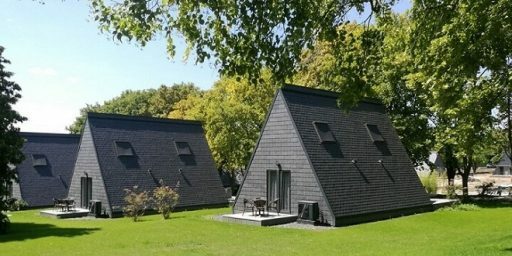 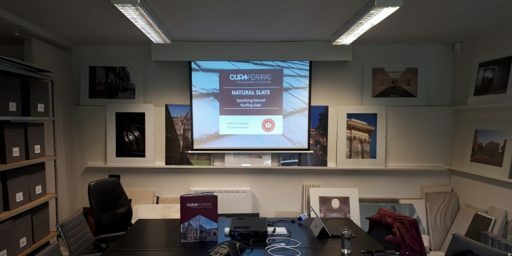 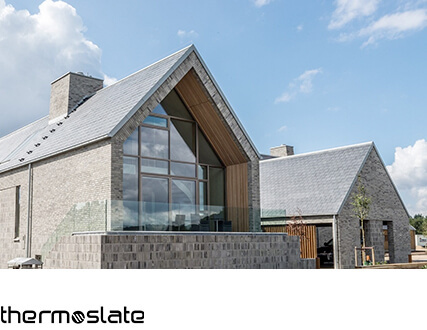 Natural slate respects the sustainable construction. 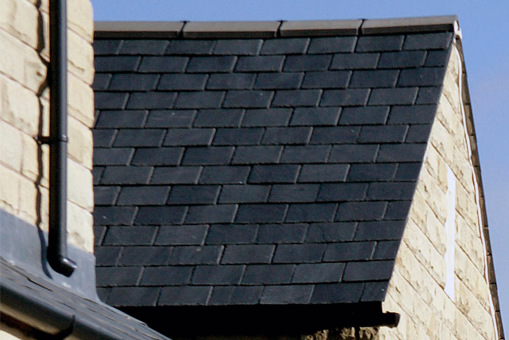 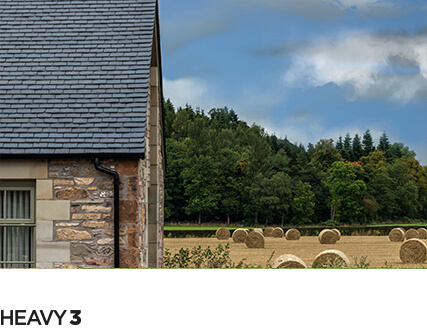 Our natural slate is durable, waterproof and environmentally friendly. 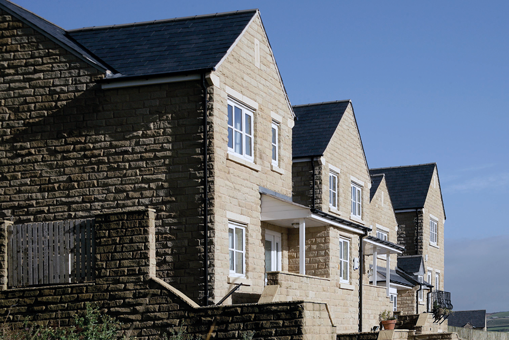 Buildt by Charles Church Homes Ltd, the homes have been designed to blend in with the Pennine countryside. 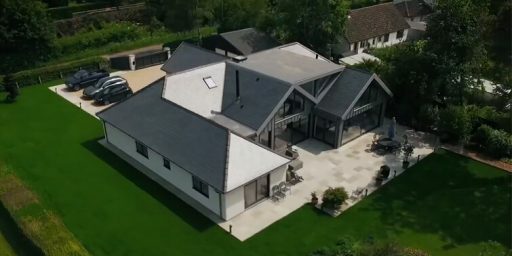 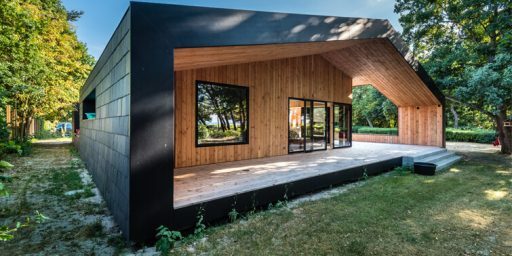 The roofing detail had to complement not only the design of the homes but also the surrounding architecture and landscaping. 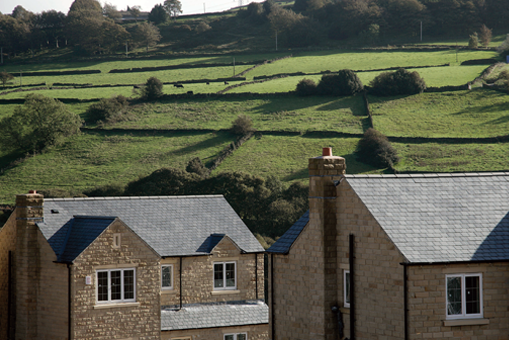 Our natural slate is a popular choice for large commercial projects, as well as larger-scale residential developments.